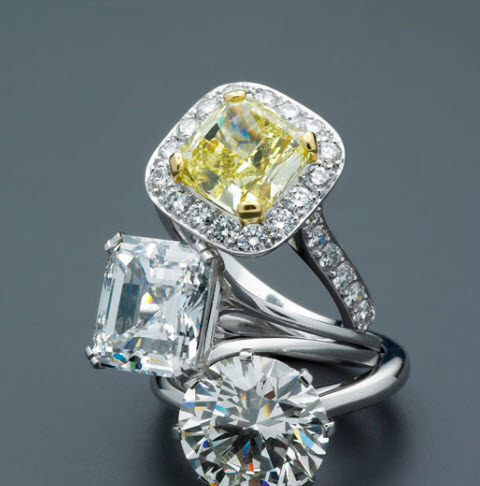 Our beautiful selection of diamond pieces makes up the centrepiece to our stunning showroom collection. Keshi, Tahitian and South Sea Peal varieties are all part of our collection, in any setting you desire. Not all pieces are studded with stones, our expert jewellers create masterpieces from the raw gold and silver elements. The symbolically Australian opal is hard to take your eyes of regardless of which piece it is set into. “From my initial contract, to being presented with the ring, everything was faultless. It’s not too often that you find a company who delivers beautiful products whilst maintaining such a high level of customer service.